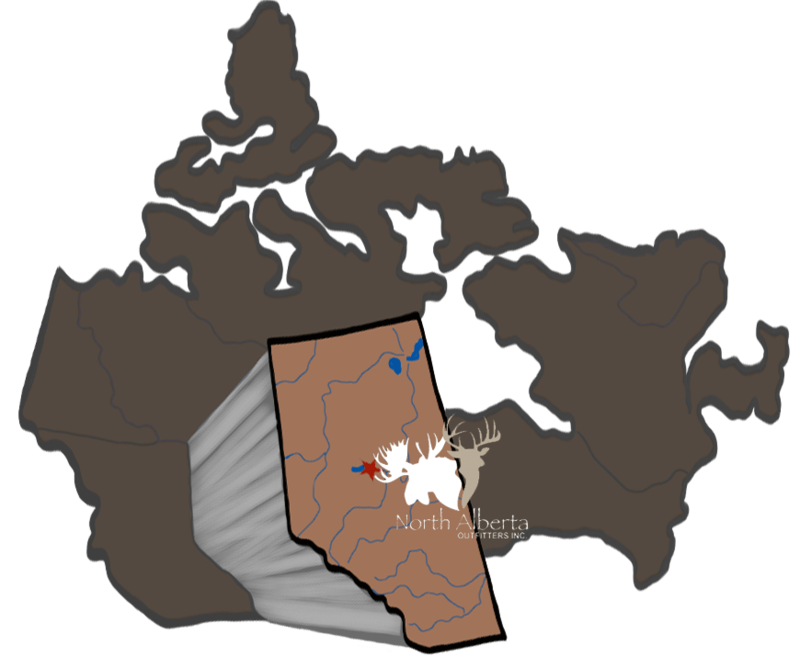 Map & Directions of North Alberta Outfitters, Inc.
From Edmonton International Airport you will head East from the airport a short distance (approximate. 1 mile), you will hit Hwy 2. Turn West a couple miles, you will see a green sign saying Westlock North on Hwy44. From this point you are about 35 minutes from Westlock. When you hit Westlock, go straight through on Hwy 44, this takes you directly to Slave Lake. See you soon.